The Government has announced urgent changes to gun policy within a week of last Friday’s tragedy. An amendment to the Arms Act to give effect to the ban will be introduced when Parliament sits in the first week of April and passed under urgency. Ardern said there would be a short Select Committee process, “so I encourage all those who wish to submit to start now”. “This means for many people, you will now be in unlawful possession of your firearm”. There will be a grace period for firearms to be returned, but Ardern indicated that the draft legislation would look to increase the penalties for those who continue to possess these weapons “after a reasonable period”. Currently, the penalties range from fines of up to $4,000 and/or three years in prison. University of Canterbury criminologist Dr Jarrod Gilbert said “past attempts to register firearms had been “seen as unworkable”, but technological changes could make this easier. Though he said “political knee-jerk reactions after terrible events should be avoided”, in this instance recommendations had been around for a long time and were supported by the Police Association. Islamic Women’s Council of New Zealand spokesperson Anjum Rahman detailing numerous attempts for Government to address rising levels of discrimination. Following last week’s shooting, questions have been aimed at social media companies over content shared on their platforms. In a statement released today, Facebook said the video was viewed fewer than 200 times during the 17-minute live broadcast but was not reported by any of those viewers. Reports during livestreams are prioritised because “if there is real-world harm we have a better chance to alert first responders and try to get help on the ground,” the company said. The first report was received 12 minutes after the broadcast ended but as the video was reported for reasons other than suicide, “as such it was handled according to different procedures”. AUT’s head of the department of computer science Associate Professor David Parry said automatically spotting and removing offensive videos “is an extremely demanding task”. Swinburne University of Technology senior lecturer Dr Belinda Barnet said that while Facebook and Twitter had done a good job of removing ISIS material, “I don’t feel they’ve paid as much attention to right-wing extremism, and in many cases have promoted it”. Dr Alistair Knott, from the University of Otago, said he believed “big tech companies should be required by law to devote sufficient resources to important tasks like this”. Public pressure wouldn’t suffice, “because they are such a monopoly”. 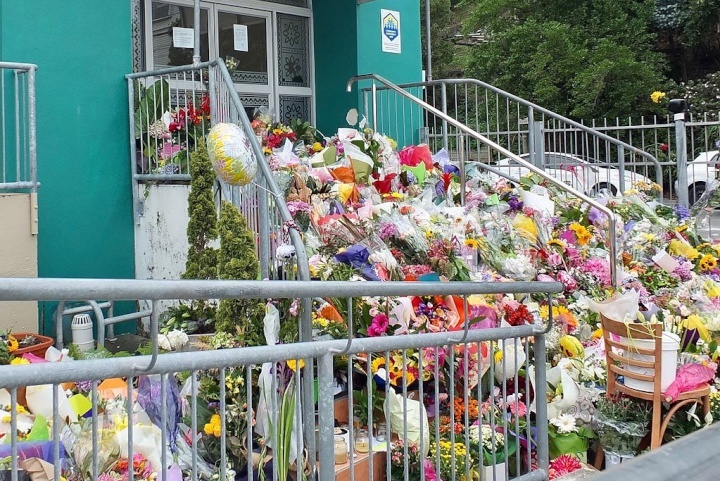 Former RNZ science journalist Veronika Meduna has been the New Zealand editor for the Conversation for two years and over the past week has published numerous articles following last week’s attack.